What about the WATER LIBATION CEREMONY? The Water Libation Ceremony, known as Nissuch Ha-Mayim in Hebrew, was one of the most popular parts of the celebration of the Feast of Tabernacles. This ceremony followed the daily sacrifices. 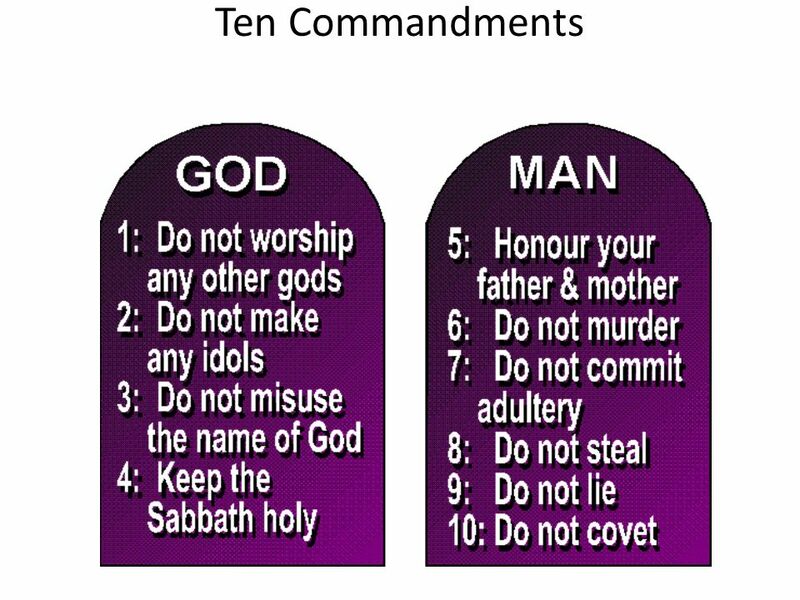 It is no longer practiced today but it was being practiced during the Second Temple era and during the time of YAHUSHUA HA MASHIACH (a.k.a JESUS CHRIST / YESHUA). YAHUSHUA used this ceremony to make a bold statement (REFERENCE: http://www.jewishroots.net/library/holiday-articles/water_libation_ceremony.html). 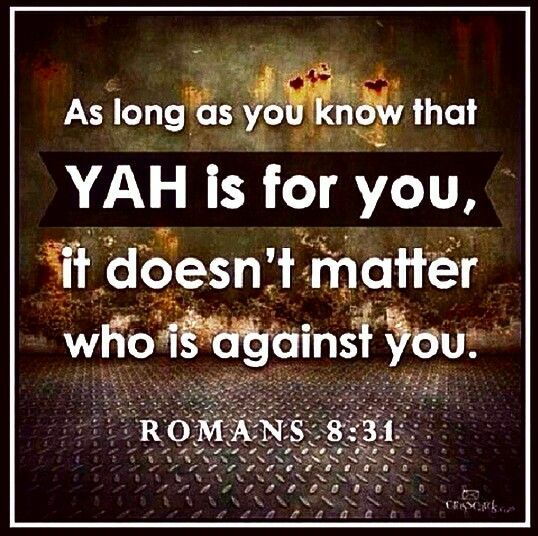 7 After these events, YAHUSHUA was walking about in the Galilee. He did not want to walk in Judea, because the Judean leaders wanted to kill Him. 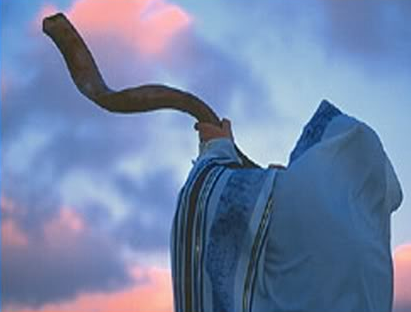 2 Now the Jewish Feast of Tabernacles[a] was near. 3 Therefore His brothers said to Him, “Leave here and go to Judea, so Your disciples also may see the works You are doing. 4 No one who wants to be well known does everything in secret. If You are doing these things, show Yourself to the world!” 5 For not even His brothers were trusting in Him. 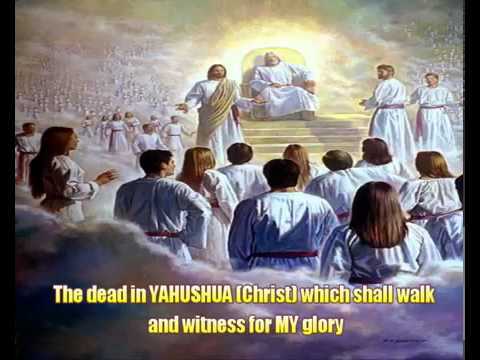 6 Therefore YAHUSHUA said to them, “My time has not yet come, but your time is always at hand. 7 The world cannot hate you, but it hates Me because I testify that its works are evil. 8 You go on up to the Feast. I’m not going to this feast, because My time hasn’t yet fully come.” 9 After saying these things, He stayed in the Galilee. 10 But after His brothers went to the Feast, He also went, not openly but secretly. 11 Then the Judean leaders were searching for Him at the Feast and kept asking, “Where is that fellow?” 12 There was a lot of murmuring about Him in the crowds. Some were saying, “He is good.” But others were saying, “Not so! He leads the people astray.” 13 Yet no one spoke openly about Him for fear of the Judean leaders. One reason the Water Libation Ritual was so popular in Second Temple days was the accompanying ceremony of the water drawing, which took place at night when water was drawn from Siloam for the next morning’s Water Libation. Each day for seven consecutive days a priest would walk up a ramp leading to the bronze altar located in the Temple Court and pour a jug full of water into a bowl that drained into the altar. What is the SIGNIFICANCE of the WATER LIBATION CEREMONY? The Ceremony was the pinnacle of all celebrations in Ancient Israel. It was powerful. (“Pouring of the water“) or Water Libation Ceremony. According to the Jewish History, Sukkot is the time of year in which YAH judges the world for rainfall; therefore this ceremony, like the taking of the Four Species, invokes YAH’S blessing for rain in its proper time. The water for the libation ceremony was drawn from the Pool of Siloam (Hebrew: Breikhat HaShiloah‎‎) in the City of David and carried up the Jerusalem pilgrim road to the Temple. The joy that accompanied this procedure was palpable.Afterwards, every night in the outer Temple courtyard, tens of thousands of spectators would gather to watch the Simchat Beit HaShoeivah (Rejoicing at the Place of the Water-Drawing), as the most pious members of the community danced and sang songs of praise to God. The dancers would carry lit torches, and were accompanied by the harps, lyres, cymbals and trumpets of the Levites. According to the Mishnah, (Tractate Sukkah), “He who has not seen the rejoicing at the Place of the Water-Drawing has never seen rejoicing in his life.” Throughout Sukkot, the city of Jerusalem teemed with Jewish families who came on the holiday pilgrimage and joined together for feasting and TORAH study. A partition separating men and women was erected for this occasion.Nowadays, this event is recalled via a Simchat Beit HaShoeivah gathering of music, dance, and refreshments. This event takes place in a central location such as a synagogue, yeshiva, or place of study. Refreshments are served in the adjoining sukkah. Live bands often accompany the dancers. The festivities usually begin late in the evening, and can last long into the night (REFERENCE: http://www.jewishroots.net/library/holiday-articles/water_libation_ceremony.html). This Ceremony is quite possibly one of the most powerful and incredibly prophetic ceremonies in all of biblical times: the Water Libation Ceremony. It happened during the Feast of Sukkot and was unquestionably the most popular part of the week-long celebration. As a matter of fact, the ancient Jewish sages emphatically stated, “Whoever has never seen the celebrations of the Festival of the water libation has never experienced true joy in his life” (ibid.5,1). It was said that the lights from the celebration at the Temple were so bright that they caused shadows in villages six miles away! What was it about this celebration within a celebration that made it so surreal, so fantastic, that someone could actually say that if you hadn’t participated in it you had never experienced true joy? What on earth is a Water Libation anyway, and why is it so significant for us today? Well, that is exactly what we are about to find out. The first element in understanding the Water Libation Ceremony is to understand a little bit about water. First of all, water was more precious than gold in ancient times. Cities and villages were formed around it, sustained by it, and in some cases wars were raged because of it. Once you controlled the water, you could easily control the people. From it came the sustenance of all life. It either came from deep in the ground or from the heavens above. The people’s crops, animals, and their very lives depended on each and every drop. As a matter of fact, water was so intimately connected to life, and they were so dependent on it, that the very name water in Hebrew is found in the word for heavens. In Hebrew, water is “mayim” /my-eem”/. The word for heavens is “shemayim” which contains both the words “shem” and “mayim.” Shem means “name,” and mayim again means “water.” So, the word shemayim (heavens) means “water that comes from the name,” or, more specifically, the Name above all names. The ancient Israelites were completely dependent on Yahweh to send the rain. When they were slaves in Egypt, they were made to run on water wheels to force the water from the reservoirs into the fields. GOD promised them that, in the Promised Land, He would take care of the rain and they would never have to be hamsters again. Before we go any further, let’s stop and take that in for a second. Water was virtually always connected to blessing because of its intimate connection to life. The very first time water is mentioned in the Bible is when “the Spirit of God hovered over the face of the waters” (Genesis 1). Because of this, it’s been concluded that one can always tell God’s anointing on someone when from their life flows living waters that bring life to everyone they touch. In other words, their anointing is not manufactured, manipulated, or self-generated; it simply flows from them as they receive from the shemayim (heavens). How often do we run on the hamster wheels of life, trying our best to produce something for ourselves or for GOD, when all along it is His desire that He do all the hard work and we just stay in proper alignment to receive it? Anointing comes from being in proper alignment with the heavenly reservoir from which all water flows. If we are under the spout, the glory will come out! Most of us spend our time trying to experience God through our own methods rather than spending our time seeking to just be in alignment with Him and His ways. How often do we get ahead of God by trying to make something happen instead of putting our full trust in Him for the solution (the water) that can only come from Him? When we truly sit back and trust in Him for the solution, the water will come. As we get back to our subject at hand, where did they get the water that they used for the Water Libation Ceremony? It could have come from the Jordan River. That would make sense. It could have come from the Mediterranean Sea, a nearby well, etc., but it didn’t. It came from the Pool of Siloam which was at the base of Mt. Moriah from which the Temple stood. This one-acre pool and its steps up to the Temple have been found in archeology. For those of you who have been with me to Israel, we have sat on these very steps. It is quite a tremendous site and experience. It was at this very pool that Yeshua healed the blind man with the dirt mixed with His own saliva. It was in this pool that each and every visitor to the Temple had to be fully immersed—going in unclean on one side and coming out ceremonially clean on the other side. 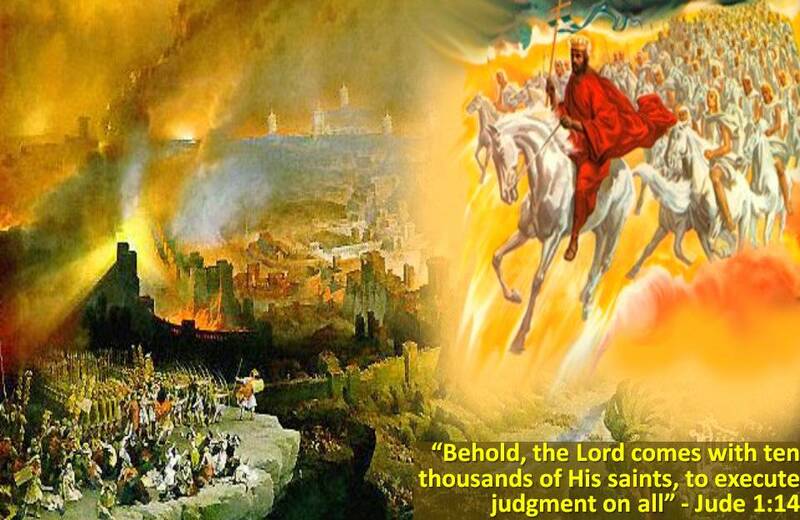 They were given a new white robe, and then they ascended the hill of the Lord on their way to the Temple grounds. This water was the chosen, anointed water of God that everyone had to pass through in order to come into the presence of Yahweh. In much the same way, the Israelites all had to pass through the Red Sea in order to come into His presence at Mt. Sinai. Anyone who desires to come to the Father must first go through the deep, cleansing power of the water of the Word: Yeshua Himself. Once they submit to His cleansing waters, they are given a new robe of life and commissioned to climb each and every stair step until they reach glory. Going through the waters was only the very first step. It is only the very first step. No one was ever meant to stay at the bottom of the hill and hang out in the pool. We were meant to ascend from that which is lower to that which is higher. So let’s set the stage: There are over a million people in Jerusalem and in the surrounding villages. There is music, dancing in the streets, and more food than you can imagine. It is a world’s fair environment with trumpets blowing, kids playing, and rabbis teaching large groups of people all over the city. The priests are decked out in their finest, and sacrifices are continually being offered on the altar throughout the day. By the end of the Feast, seventy bulls will have been offered in commemoration of the seventy nations of the world. (The Israelites were the only culture in the known world that actually cared enough about the rest of the world to make sacrifices on their behalf!) The entire Temple grounds are decorated with full trees that were cut from the four required species of Leviticus 23. There is greenery everywhere, and a joy so fills the air that it is almost tangible. It is beautiful beyond compare. When it is time for the procession, thousands upon thousands of people crowd the walkways to and from the Pool of Siloam. They are there to witness this glorious event as the priests make their way down from the Temple to capture a large jar full of water. The trumpets are sounding; the tambourines, flutes, and lyres can be heard above the crowd. The levitical singers are in full array, and people are clapping and dancing everywhere. As the priest bends on one knee before the water, the crowd falls silent—soaking up this momentous occasion. The water jar is pushed down into the surface of the water capturing the once cleansing waters from the base of the mountain. Now it will be brought up and used for a higher purpose. Once the jar is lifted, the crowd roars once again as the almost wedding-like processional heads back up the mountain to the House of God. The jubilant crowd reaches the Temple Mount, walks through the water gate, and continues to the Temple grounds. Once back inside the Temple courts, the water is paraded into the outer court and up the ramp of the altar where the priest stands at attention. When the signal is given, he will pour the water into a groove running down the southwestern corner of the altar. But the water is not the only component to this ceremony. Another priest carries an item of tremendous significance that will also be poured out on the altar into an adjacent groove. This priest is carrying the blood of the sacrifice, and it will be poured out at the exact same time as the water. Because blood is thicker than water, the groove for the blood, which runs parallel to the groove for the water, is larger in diameter. Both liquids will reach the base of the altar at the exact same time. The reasons for this ceremony reach far and wide. In the most simplistic terms, they were tithing. They were taking part of the water that Yahweh had given them and pouring it back out before Him as a way of saying ‘Thank You’—as well as asking Him for another year of bountiful rains for their crops. Saying ‘Thank You’ is part of the relationship process of giving and receiving. The Israelites understood that one had to sacrifice in order to gain. Although to some it might appear that they were wasting the very substance that brought them life, they understood that it was Yahweh who actually brought life. This was their way of truly honoring Him for His constant care of them throughout the year. We see this same concept in Mathew 26 when a woman at Simon’s house anoints Yeshua’s head with a very costly alabaster flask of oil. The disciples were upset with her that she wasted such an expensive oil, but Yeshua gently explained to them the spiritual significance of the investment she was making. She may have lost the expensive oil, but Yeshua said she would forever be mentioned in the giving of the gospel—as an honor to what she did. Whenever we let go of something that is precious for the sake of the kingdom of God, the reward is always greater than the investment. For a little, in the hands of God, can be multiplied exponentially. I bet that little boy had no idea that his plate full of fish and bread would actually feed five thousand people either. Small offerings produce staggering results in the Kingdom. This process of water drawing was taking something from the lowest part of the mountain (i.e., the water from the Pool of Siloam) and elevating it to the highest part of the mountain: the very altar itself. The entire sacrificial system revolved around taking something that belongs to us and giving it to God therefore transforming what was earthly into something of Kingdom nature. 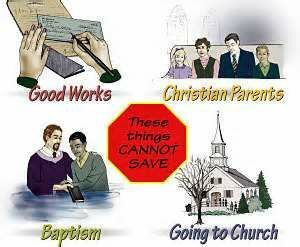 This is the point of tithing and giving offerings as well. When we “sacrifice” what belongs to us, we are taking that which is earthly and giving a portion back to God as a way of saying ‘Thank You’ for all of His continued provision in our lives. Both the offering and the offeror become elevated to a higher position when the giving is done with a cheerful heart. In the case of the water libation ceremony, the two most precious, life-containing items – water and blood – were poured out at the feet of God so to speak. Both pointed to the very sustenance and foundation of every single member of the people of God. Water. Blood. Running together. There is no greater fulfillment of this beautiful prophetic message of water and blood flowing together than at the very cross of Christ. 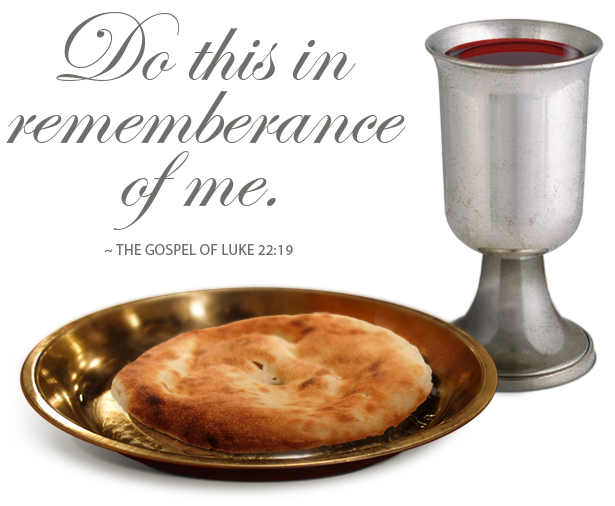 Where the two main sources of life were poured out on the altar as a thanksgiving offering and an investment for the future, so the Messiah willingly poured out His life as an offering as well. All that seek to be saved must prophetically take part in this wonderful water libation ceremony that ends in so much joy. They must be immersed in the water of the Word and accept the work of the blood of Yeshua. The water and the blood must mix into the very fabric of our souls. This chapter was THE chapter that set the significance for the water libation ceremony. The real power and significance of this chapter is in the actual Hebrew itself. 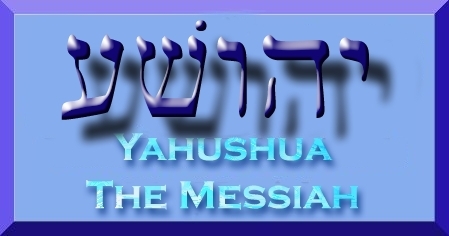 The word “salvation” in our English Bibles is the word Yeshua in Hebrew—which is the same name as our Messiah! Take a look at how that changes everything! The entire chapter is about Yeshua: trusting in Him, drawing our true water from Him, and praising Him for being in our midst! 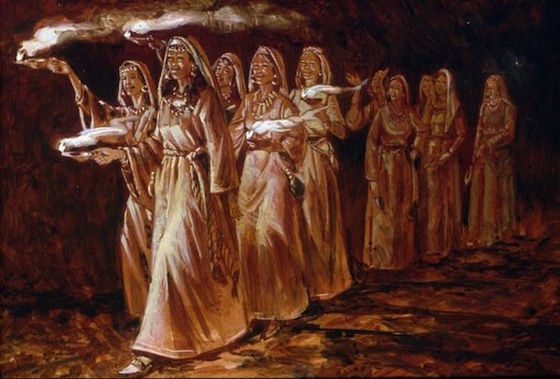 Now that we understand more about the water of libation and its prophetic connection to Yeshua, John 7:37 comes to life like never before. Right here in this statement, Yeshua says that HE was the water that they were parading around. HE was the water that gave them life, and if anyone drank of Him, they would never be thirsty again. HE was the entire point of the water libation ceremony to begin with! It was all about Him! He was the eternal well of salvation that could take one from a lower position at the base of the mountain and bring them to the top of the mountain into perfect communion with Him! The water libation ceremony was something that they did every day of the feast, and it culminated on the last Great Day in the final act of pouring the water out onto the altar. With palm branches in their hands, the people would march around the altar as the priest poured out the golden jar of water. On the eighth day, they marched around it seven times to commemorate the seven circuits around the walls of Jericho that caused them to come tumbling down. This ceremony has far-reaching implications in our own lives today. Daily, we are to pour ourselves out before the altar of God giving Him thanks for all He has done and continues to do in our lives. Daily, we are to remember the blood of our Messiah that was shed for us and how much we need His blood to cover us each and every day. We should come to Him with thanksgiving in our hearts: with clean hands and a pure heart. We are to not come before Him empty handed or be “tight handed” with what He has given us. But instead, we should be more than willing to give of the fruit of our labor so as to say ‘Thank You’ to the One who truly deserves our gratitude. This is a time to remember that it is the Spirit of God that brings life and flows out from our bellies when we drink only from His well. 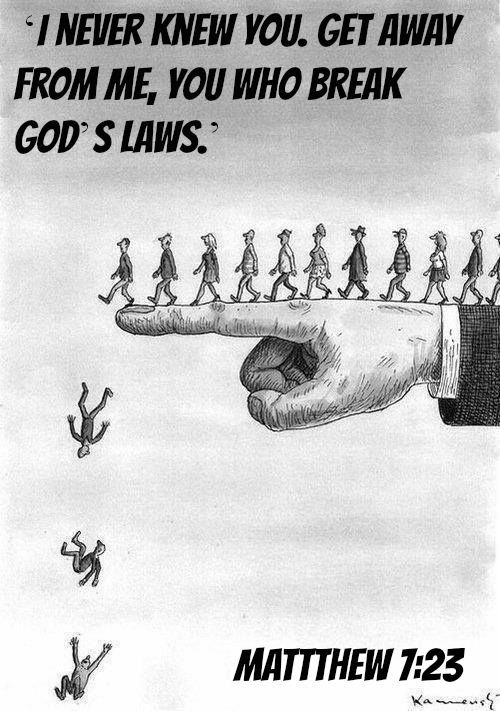 And when we put our faith and trust in Him, the giants fall and the walls around our inheritance crumble to the ground without us even lifting a single finger. May this day be to you a cleansing day where you are taken deeper into the Pool of Siloam to become completely submersed in the greatness of who He is and what He desires to do in your life. Pour yourself out this day, and watch Him pour something far greater inside of you that will fill you up to overflowing measures!